The reprised version of 'Urvashi' from Prabhu Deva's Tamil romantic comedy Kadhalan features Shahid Kapoor and his Arjun Reddy remake co-star Kiara Advani. Sanjay Shetty, the choreographer went on to praise Kiara's dancing skills, who is currently riding on the success of her performance in Lust Stories. Musician and rapper Honey Singh will be returning to Bollywood after what seems like a short hiatus with Saif Ali Khan’s next, Bazaar. Sonu Ke Titu Ki Sweety's song seems like the chhote chhote pegs of the bitter medicine that haunted our childhood. 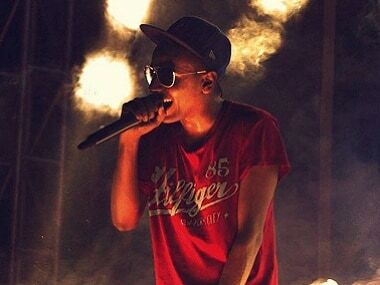 Yo Yo Honey Singh has reportedly been offered Rs. 25 crore by a publishing house to write his biography. The book might be turned into a biopic, too. 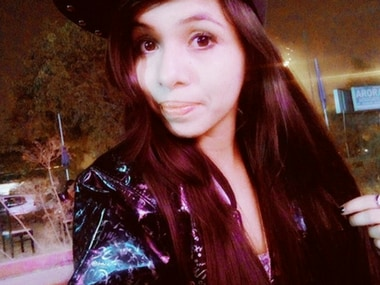 How Dhinchak Pooja's 'Swag Wali Topi' and 'Daaru Daaru Daaru' achieved viral video status. 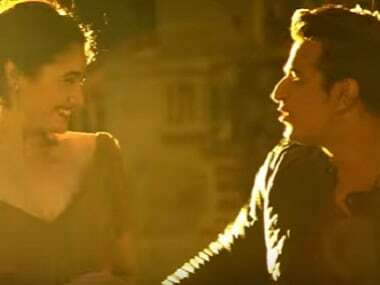 The real life couple Prince Narula and Yuvika Choudhary also feature in the video for the song.